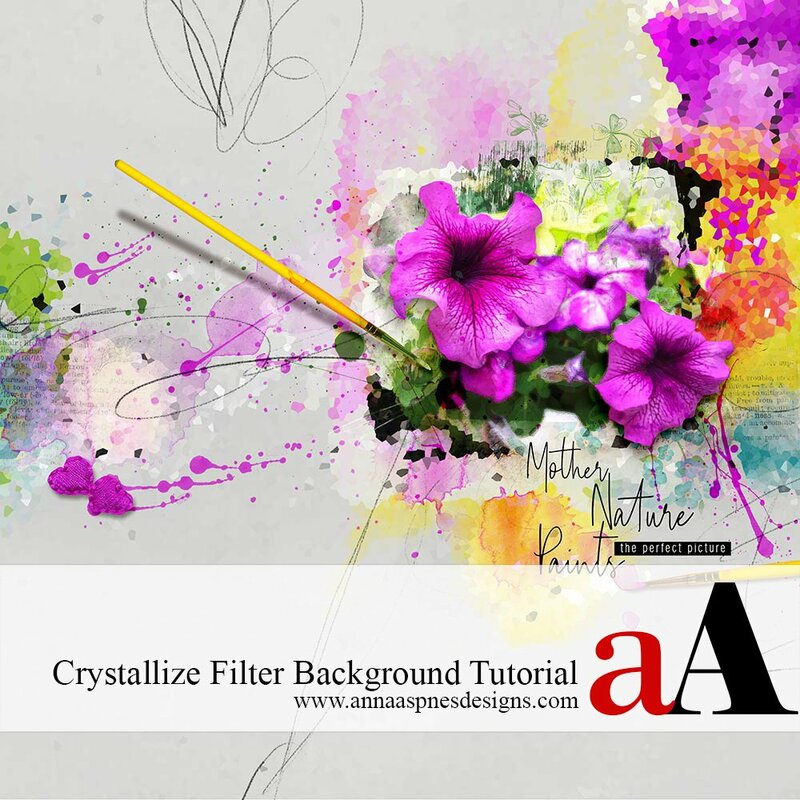 Creative Team Member, Barbara, shares her Crystallize Filter Background Tutorial. A tutorial on Pinterest shared how to create color swatches in Photoshop, and I fell in love with one of the steps, that inspired the effect achieved in this Crystallize Filter Background Tutorial. You will find this effect to be quick, easy and so striking. Note that the settings shared may be adjusted as preferred. 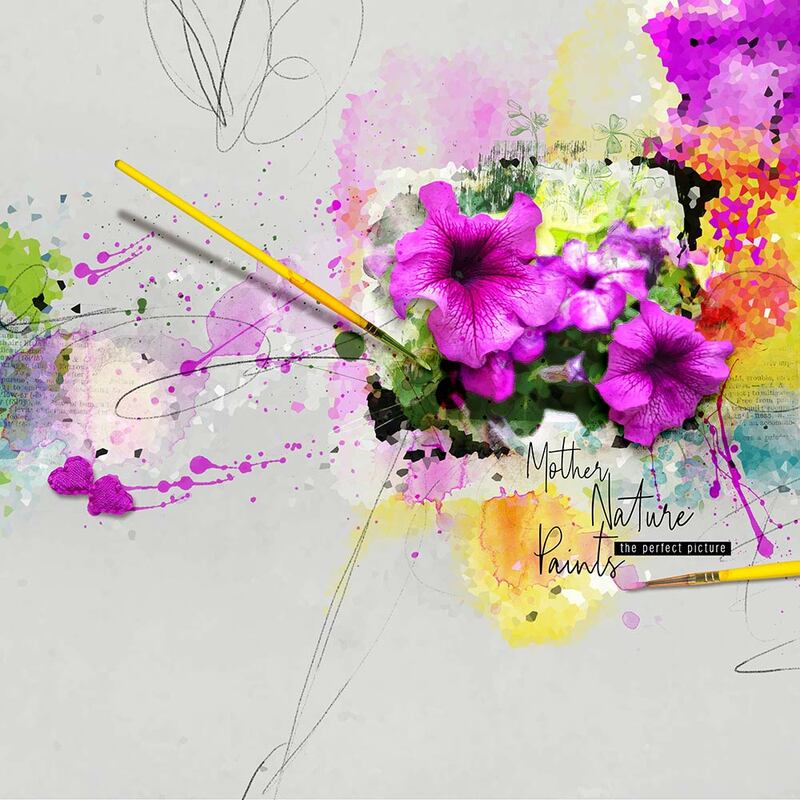 Select a paper to create your foundation background. Select and place ArtsyPaper5.jpg from ArtPlay Palette Artsy using the Move Tool from the Tools Panel. 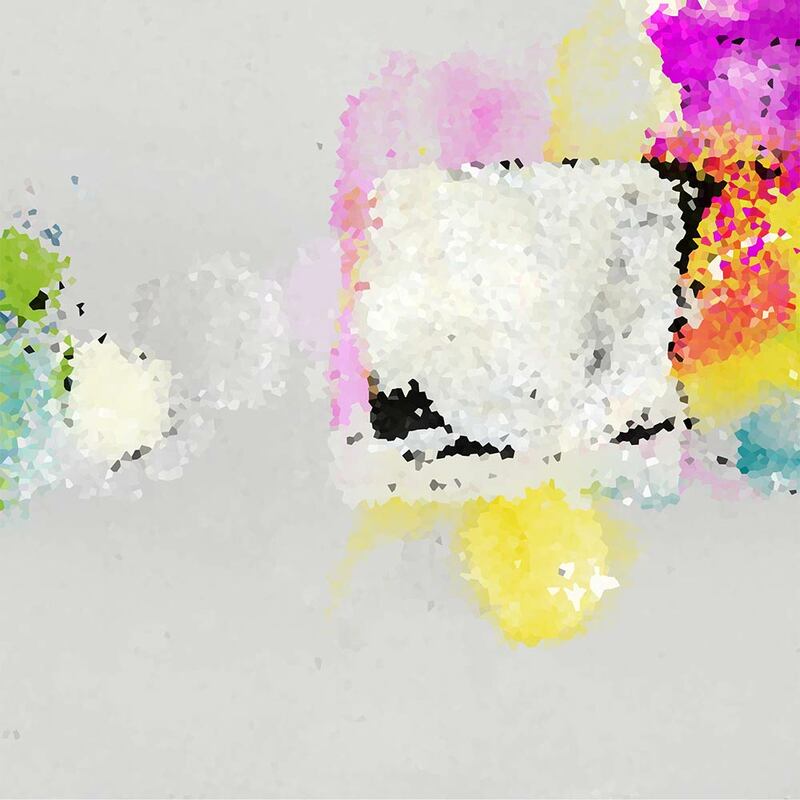 Recolor the upper right portion of the paper, using a Hue/Saturation Adjustment Layer, to coordinate with your photo. Apply the Crystallize Filter to the artsy paper. Go to Filter> Pixelate> Crystallize . Enter 45 into the ‘Cell Size’ box. This crystallize technique is works REALLY well with artsy papers from ArtPlay Palettes. 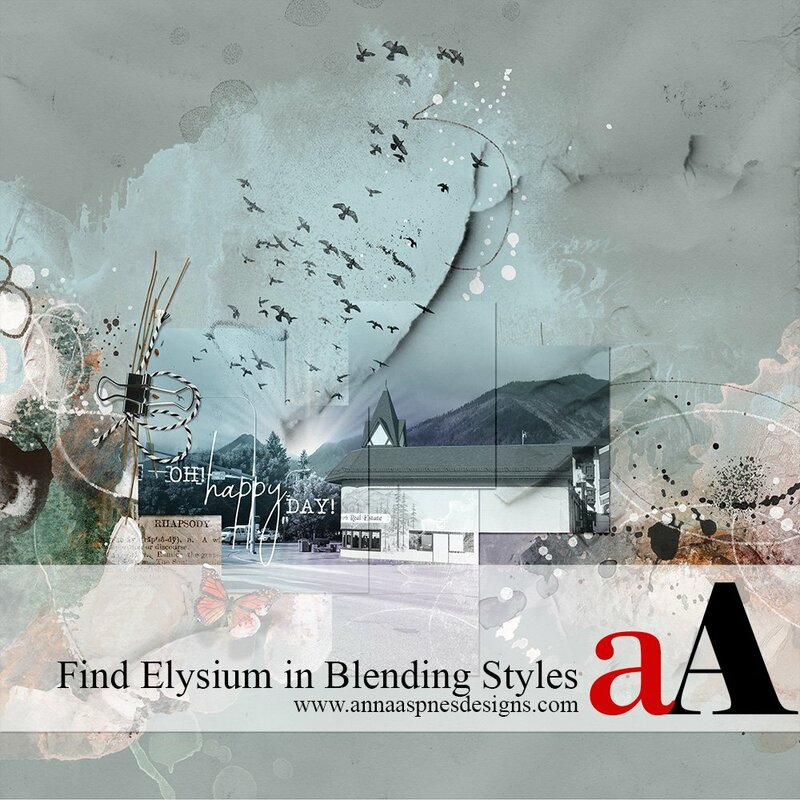 You can also duplicate your background paper, apply the Crystallize Filter and apply the Blending Modes of your choice. Also try experimenting with applying the filter to your photos to see what happens. I know I’m going to use this technique again and again, playing around with different settings. Post your digital artistry and artsy digital scrapbooking pages in The Gallery, and if you liked this Crystallize Filter Background Tutorial, please consider sharing it using the social media buttons below. Wow, wonderful tutorial I must try this! So many filters I’d never think to use. I’ve got to start playing around with filters more! Thank you for the idea. Thanks a lot for this idea!